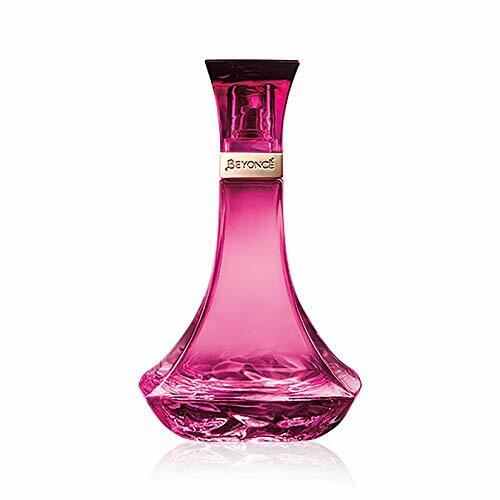 Heat Wild Orchid is a seductive and captivating fragrance that was launched in 2015. The scent opens with top notes of Pomegranate, Coconut Water and Boysenberry. Middle notes are Honeysuckle, Butterfly Orchid and Magnolia. Base notes are Wood, Musk and Amber.